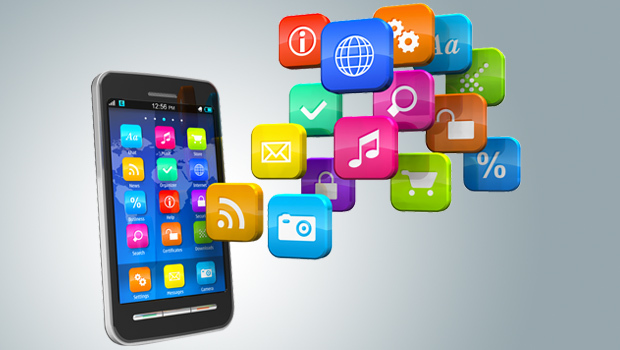 Mobile application, also called as mobile apps, is a term used to describe software applications that can run on smart phones and other mobile devices and also to connect to Internet or Intranet based application. Mobile application development is the process by which application software is developed for small low-power handheld devices such as personal digital assistants, enterprise digital assistants or mobile phones. These applications are either pre-installed on phones during manufacture, downloaded by customers from various mobile software distribution platforms, or can also be web applications delivered to the Mobile Device user. A mobile app may be a Mobile Advertising, Instant Messaging, Mobile Music and many other applications. Almost everyone who has a mobile phone use one or the other application every day. But if we want to classify Mobile applications we can divide them into two sections – Personal (Consumer) Mobility Applications and Enterprise Mobility Applications.